7 YRS Foshan Nanhai Teng Shao Metal Manufacturing Co., Ltd. 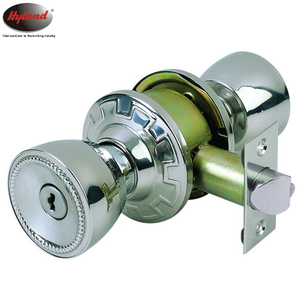 Wafer Lock 588 Series wafer lockset is an ideal and economical choice for first installation in residential use. 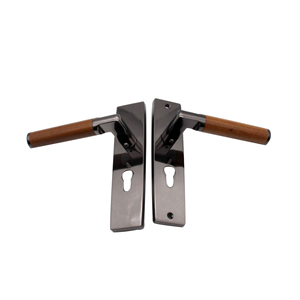 Solid steel chassis and latch case are zinc plated for corrosion resistance. Besides, we are happy to make prototype or sample for clients to ensure quality standard. 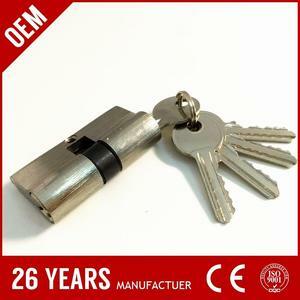 The quantity of master key padlocks depends on the size of padlock. And quantity of master key depends on your requirement. But sample cost could be returned to you once you place order with ideal quantity. 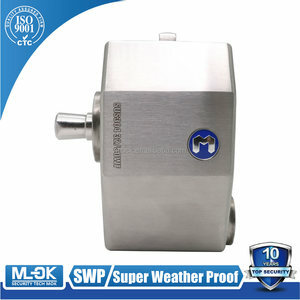 Material: Zinc alloy die cast housing & cylinder 2). Surface Treatment: Chrome-plating 3). Self produce and directly sale b. 10 YRS Ningbo Thumb Locks Co., Ltd.
big round tin box for cookie and biscuit,cracker. 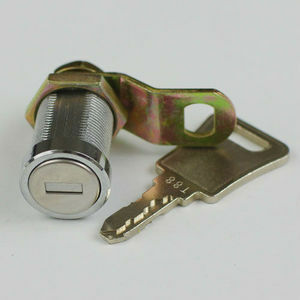 Alibaba.com offers 37 wafer cylinder lock products. About 78% of these are locks, 13% are furniture locks, and 5% are packaging boxes. 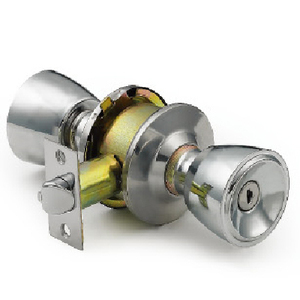 A wide variety of wafer cylinder lock options are available to you, such as free samples. 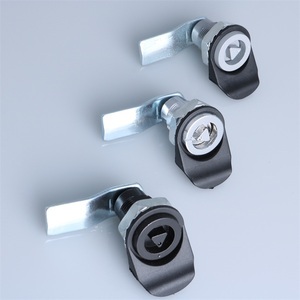 There are 37 wafer cylinder lock suppliers, mainly located in Asia. 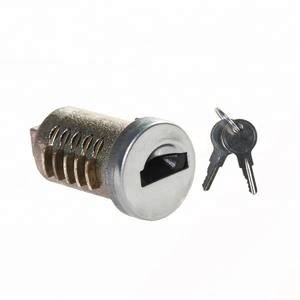 The top supplying country is China (Mainland), which supply 100% of wafer cylinder lock respectively. 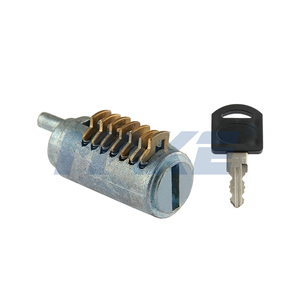 Wafer cylinder lock products are most popular in Domestic Market, North America, and Southeast Asia. You can ensure product safety by selecting from certified suppliers, including 17 with ISO9001, 9 with ISO14001, and 4 with Other certification.